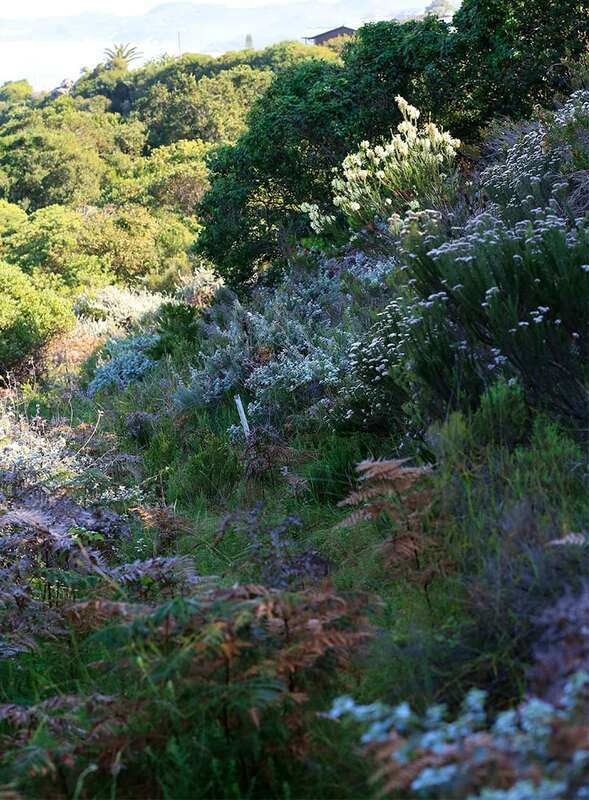 Nature Reserves in and around brenton on sea and knysna. About the Brenton Blue butterfly Orachrysops niobe, or the Brenton Blue butterfly is a species of butterfly in the Lycaenidae family. It isendemic to South Africa. The wingspan is 24–38 mm for males and 22–42 mm for females. Adults are on wing from October to November and from February to March. There are two generations per year. The larvae of the first two instars feed on the leaves and later instars on the rootstock of Indigofera erecta. The larvae can be found in holes at the base of their host plant. They are attended to by Camponotus baynei ants. It was discovered in 1858 by Roland Trimen at Knysna in the Western Cape Province of South Africa. It was not seen again until 1977, when Dr Jonathan Ball of Cape Town found a population at Nature’s Valley 50 km to the east of Knysna. This population died out during the 1980s but in 1991 Ernest Pringle of Bedford in the Eastern Cape Province located another colony at Brenton-on-Sea near Knysna. A housing development was planned for this site, but this was prevented after a highly publicised campaign to save the species from extinction. 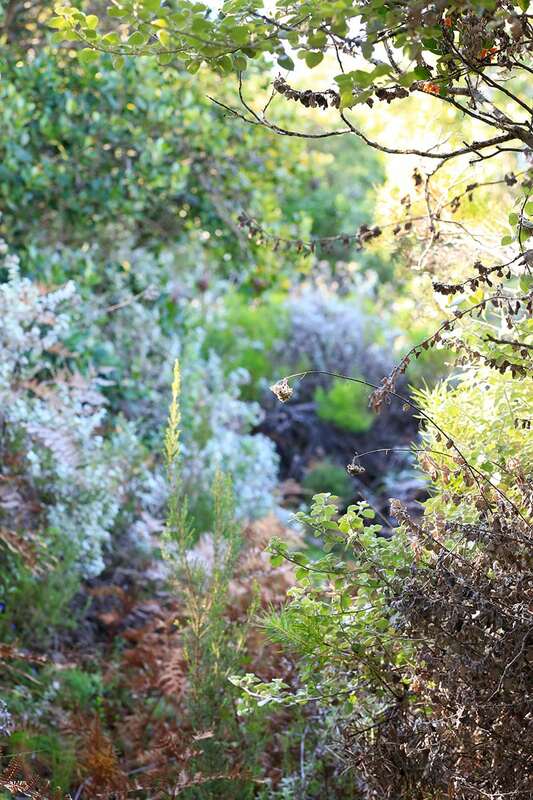 This resulted in the procurement of the land on which the butterfly breeds by the South African Government and its proclamation as a Special Nature Reserve in July 2003. The butterfly is the type species of the genus Orachrysops, and is Red Listed as Critically Endangered. 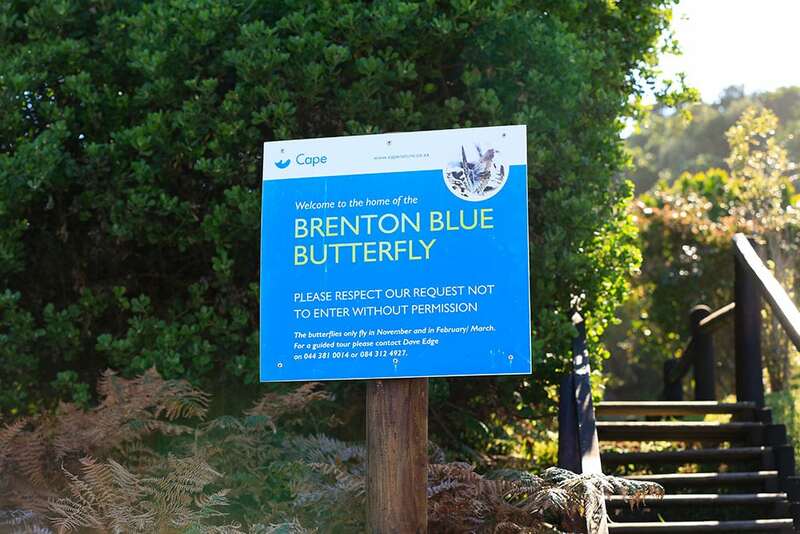 The Special Nature Reserve at Brenton is managed by CapeNature, assisted by a management committee and informed by research conducted by Dave Edge of Knysna. 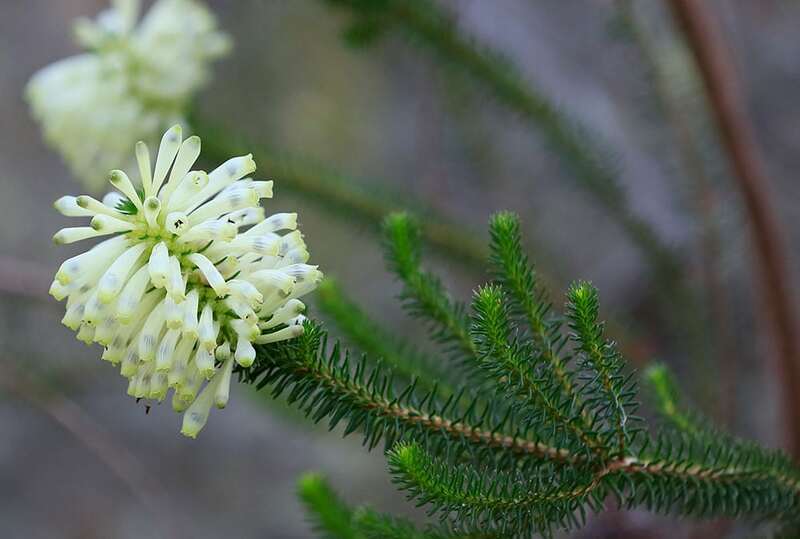 This research studied the life cycle of the Brenton Blue and all the ecological factors that impact on its survival including geology, microclimate, vegetation communities, ant interactions (myrmecophily), and the biology of its larval food plant Indigofera erecta Thunberg.